Westport Covey Wheelers are hosting their first Cyclocross event in over 15 years this Christmas on the Sunday 29 December 2013 on the grounds of Westport House Estate. 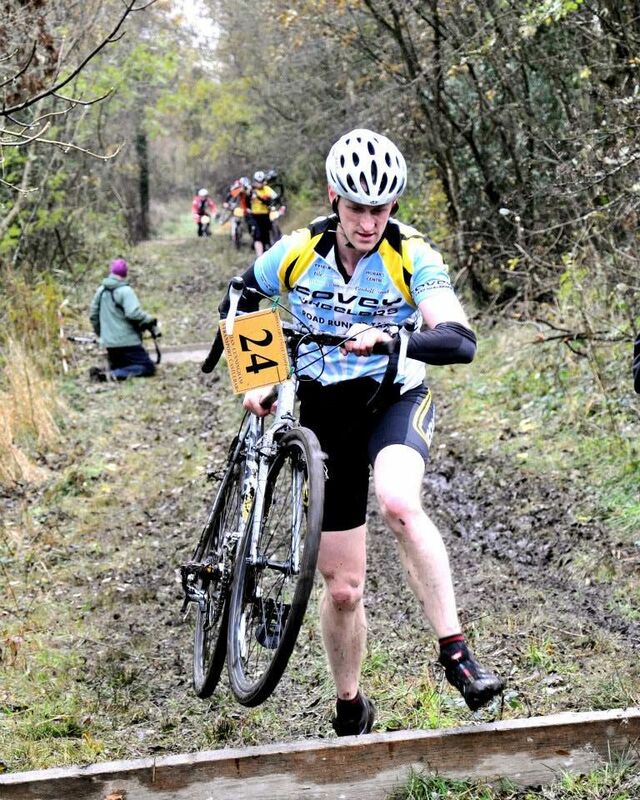 The race forms part of the new Cyclocross Connacht League. The race allows novice / experienced riders, young and old to get out on their bikes and try something new on a safe course. There will be an underage race, ladies and seniors. Sign on at Old Farmyard located in Westport House Estate from 10.15 am. Race starts at 11 and there will be multiple categories Senior’s Vets Juniors and Underage so all are welcome. The race will consist of laps on a grass path surfaces and recommended bikes to be used for the events are Cyclocross race bike or a Mountain bike. You could also use a road bike with larger treaded tyres as the course is in reasonably good condition. 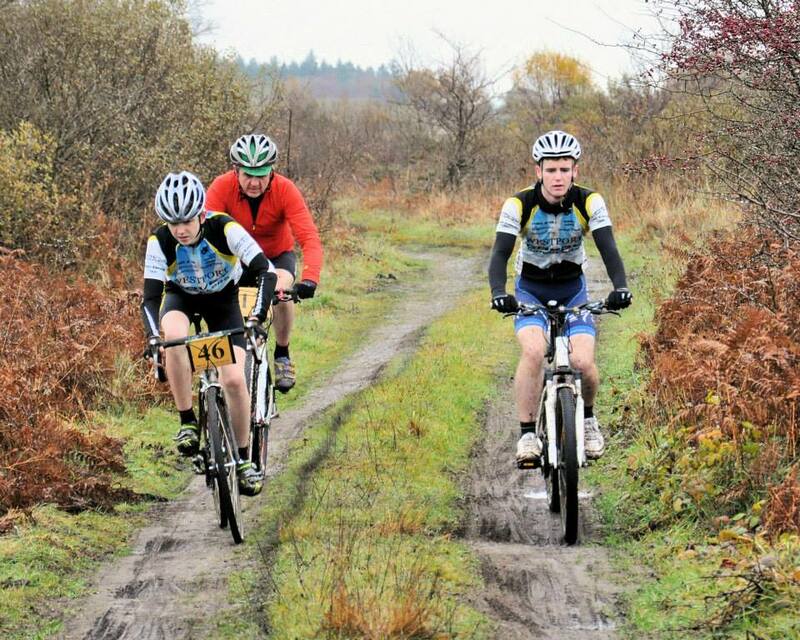 Westport Covey Wheelers are hosting their first Cyclocross event in over 15 years this Christmas on the 29 December 2013. Anyone following sticky-bottle web site recently, will be aware that Cyclocross events are hugely popular throughout the country in the off season, as they are a good way of staining in shape, improving your bike handling skills and having some fun on a short circuit course, comprising of a mix of road, trails / woods and grass surfaces. The race allows both novice and experienced riders, young and old to get out on their bikes and try out racing on a safe circuit with a friendly atmosphere. Recommended bikes to be used for these events are Cyclocross race bike or a Mountain bike. You could also use a road bike with gripper tyres depending on the course type condition. The race will consist of laps and you will have to dismount and run over small low obstacle as per photo. More details to follow including times and venue so watch this space! !